I know that quite a few people have been keenly watching my niche website case study progress so here’s another update for anyone that is following along. For anyone that missed the first couple of parts be sure to check out both part one and two to get up to speed. 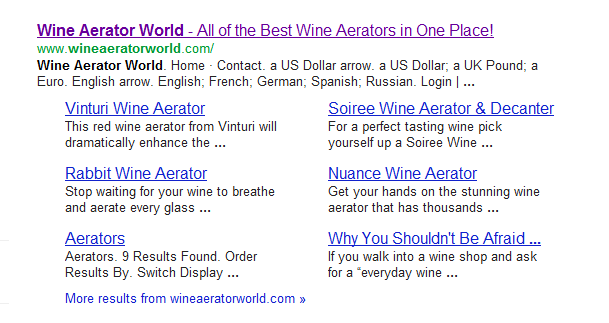 So far I’ve built up a website that’s targetting the keyword ‘Wine Aerator’. 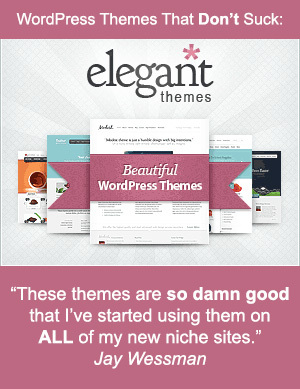 The website is a simple WordPress blog that’s using the ShopperPress theme and the last time I posted an updated I had added six different products to the site. I’ve added three new products to the site. Once again I just used the Google Keyword Tool to find low hanging fruit in the forms of products with a decent number of searches but little competition in the search engines. If you’ve been listening to anything that I’ve been saying you’ll know that backlinks are essential to getting a top ranking (and heaps of traffic) from the search engines. 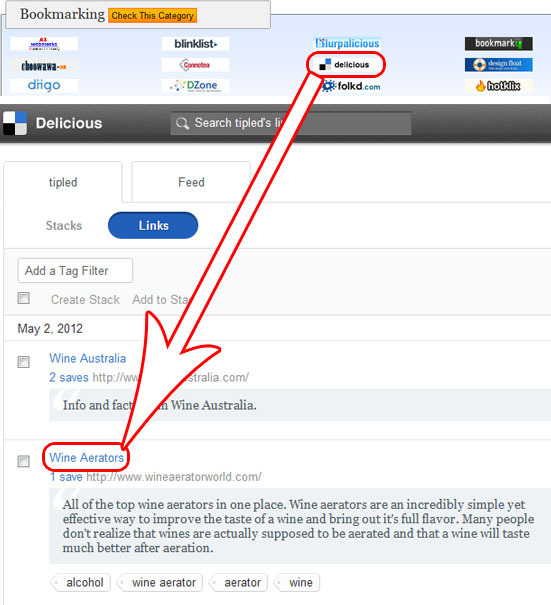 You might notice in the example above that I’ve also added a link to a website called “Wine Australia”. I always like to add at least one other link to another relevant site on all of the profiles that I set up. It just makes them seem more natural and less like spam. 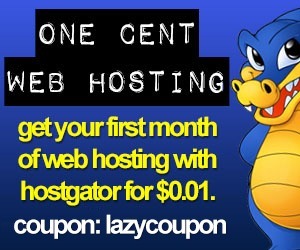 I only add links to sites that are generally related to mine but not to sites that are in direct competition with me (why give them free backlinks? 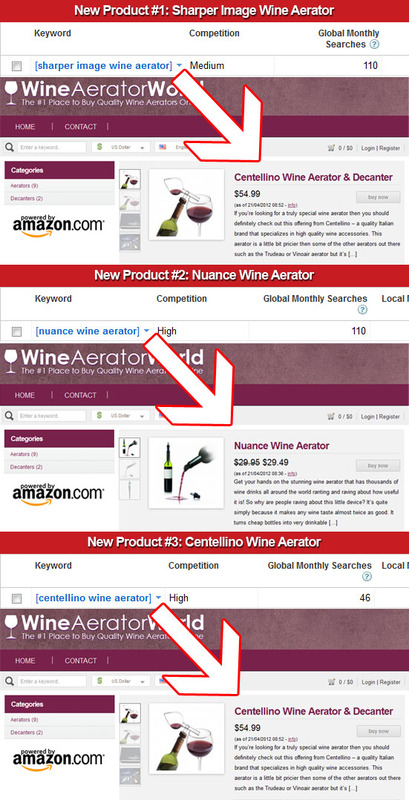 )… so a website about “Wine Vineyards” or “Brewing Wine” would be fine but not another site that’s targeting “Wine Aerators”. So far I’ve created links on about half of the social bookmarking sites that are listed (a bit over 20). My website traffic is starting to pick up and is looking pretty positive. Admittedly some of these visitors are LazyAssStoner.com readers that are following the case study and checking out the website but there’s still a lot of people finding the site through the search engines. Sure the commissions aren’t much to write home about – but it’s a positive sign. 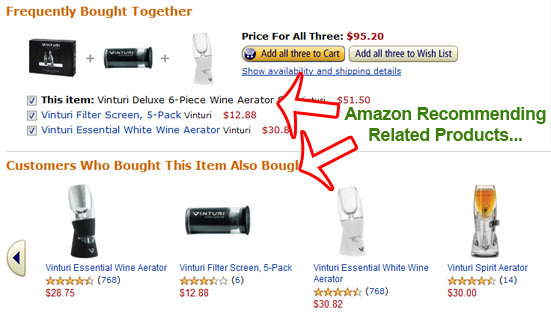 Also note that two of these products I’m not even directly promoting on my website but that’s the beauty of Amazon. Even if the person doesn’t end up buying the actual item that you sent them too – Amazon does such a good job at suggesting and recommending other related products that they often end up buying something or rather… and whatever it is you get a commission. So far everything seems to be progressing pretty nicely. 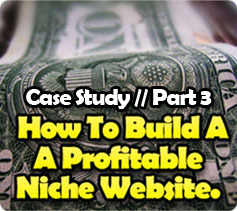 Click Here to Check Out Part 4 of the Case Study! Sweet dude. Jay you’ve made more than I have all year with Amazon associates program lol, maybe I should put more into building this side of my business. 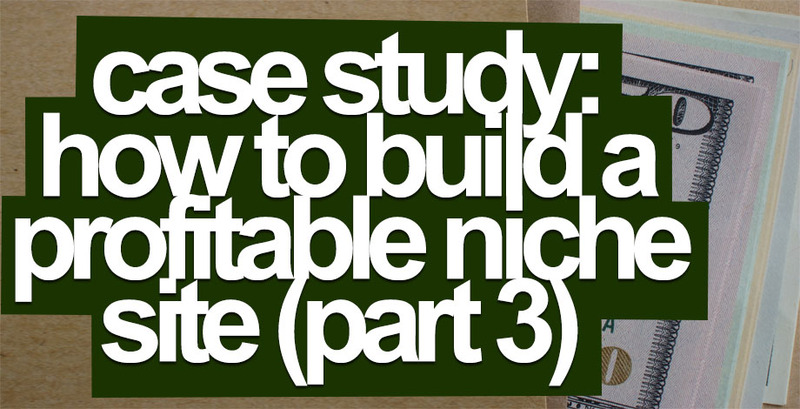 Awesome case study I’ve been eagerly awaiting and watching this post. Keep up the good work man. 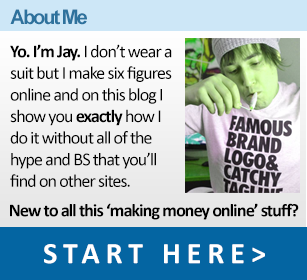 Hey Jay I was wondering how you get your niche website listed in Google with the multiple links (rather than one). I included a picture to explain what I mean. I’m trying this right now. However, I’m stuck. I found a good niche (at least I think I did). I’m developing a webpage on toilet plungers. 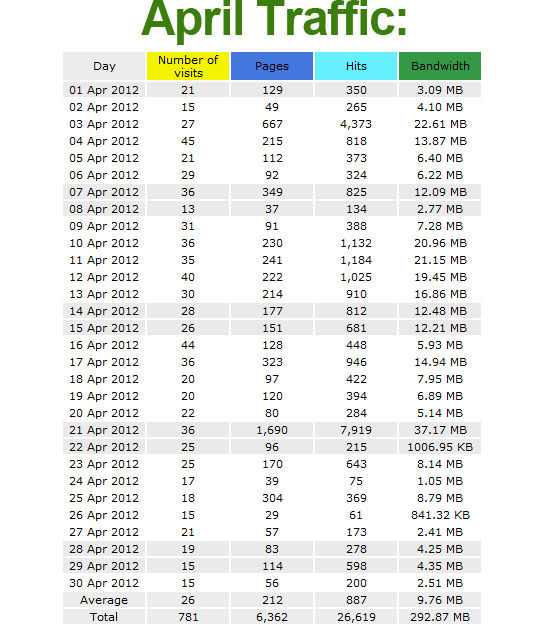 However, I don’t know what pages to backlink with. Do you have any recommendations? Also, great website. Clear and concise. This is perfect for a noob like me. Thanks for the tutorial. 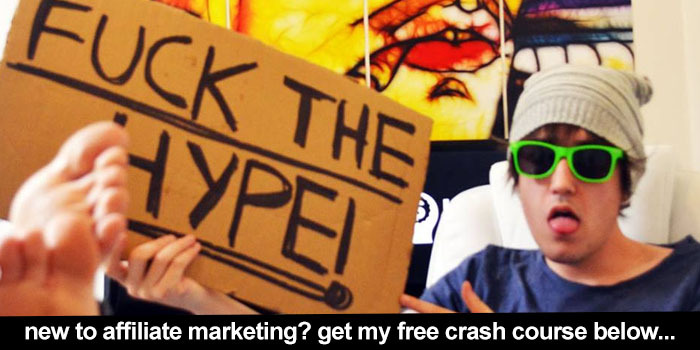 I would try to sell products because I’m planning to make my blog for selling products. Wish me luck.